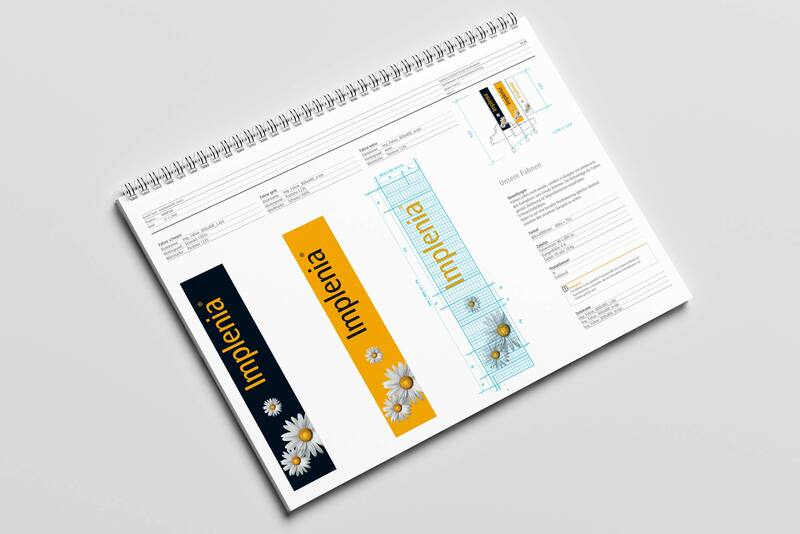 When the two Swiss construction companies Zschokke and Bati Group merge to Implenia in 2006 nobody even thought that a marguerite could be the trademark of a construction and real estate group. 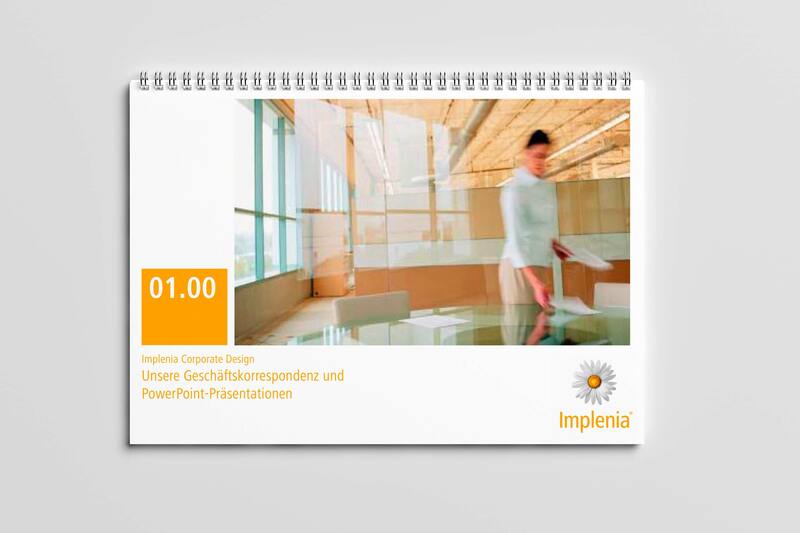 Today Implenia is the leading construction company in Switzerland and has strong position in Europe. 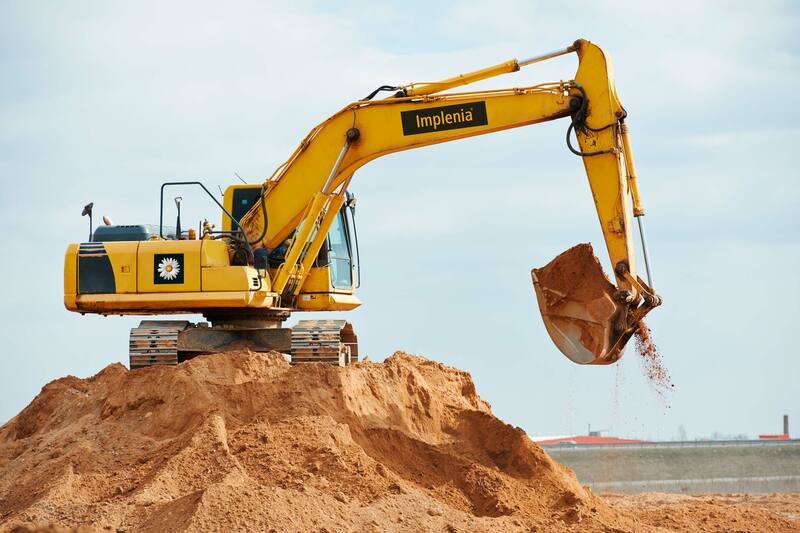 The consistent and unique brand appearance from construction machines to on- and offline media is build on the design guidelines which enable an application-oriented and efficient implementation in most diverse situations.